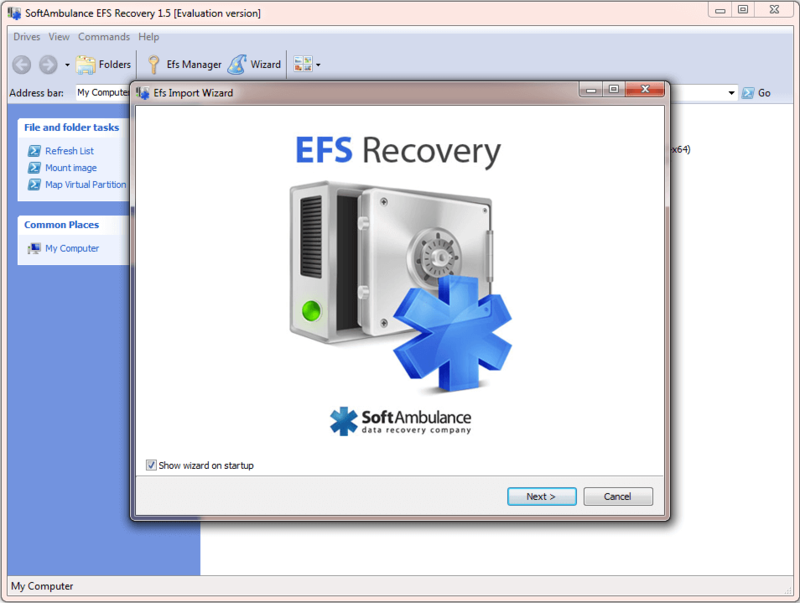 Supporting 2008 Server R1/R2, EFS Recovery works perfectly with Windows 10, 8, 7, 2000, XP, Vista and 2003 Server, allowing you to access encrypted files after upgrading/ downgrading Windows. Recent Changes: New release, everything is tested through. Enjoy! Additional Requirements: Any PC with supported MS Windows onboard.